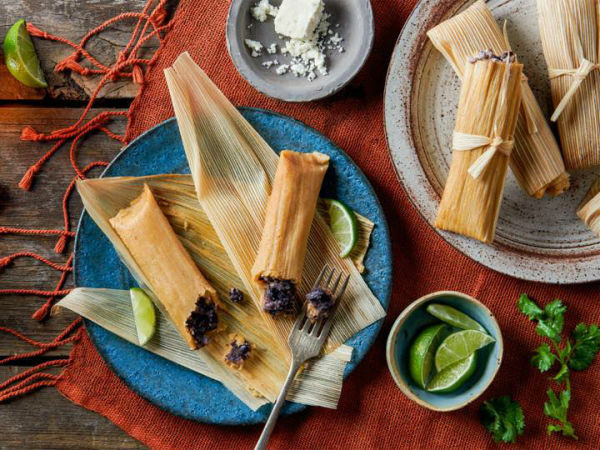 There's a new Mexican restaurant in town, and it's from Iowa, of all places. Called Pancheros Mexican Grill, it's a fast-casual chain that has opened its first location in Texas in McKinney, at 3905 W. University Dr.
Pancheros, which is no relation to Panchos Mexican Buffet, claims to have redefined the standards of a burrito, with tortillas that are freshly pressed and a unique spatula that they say builds a better burrito. That must be a very special spatula. Pancheros also serves burrito bowls, tacos, quesadillas, salads, chips and queso, and unique limited time offerings. The chain was founded in 1992 by Rodney Anderson, who opened his first restaurant as a college favorite in downtown Iowa City, Iowa. 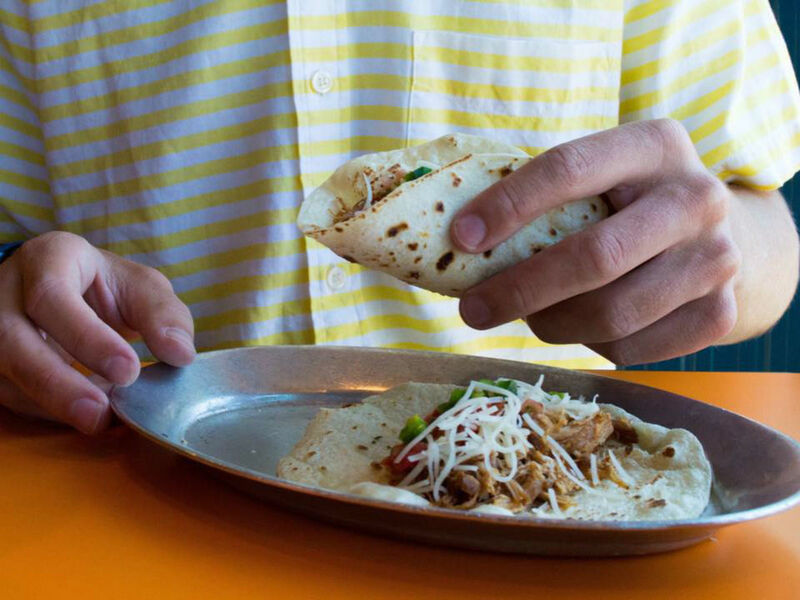 There are now Pancheros in 13 states. McKinney is the 71st location. Bringing the concept here is a trio of franchisees: Mike Riley, Jeff Bartunek, and Mike Kelvin. Such brave fellows to bring a Mexican chain in from out of state. "We are thrilled to introduce Pancheros' high-quality ingredients and customizable menu to Texas, and are excited to spearhead our multi-unit expansion in McKinney," says Riley in a release. 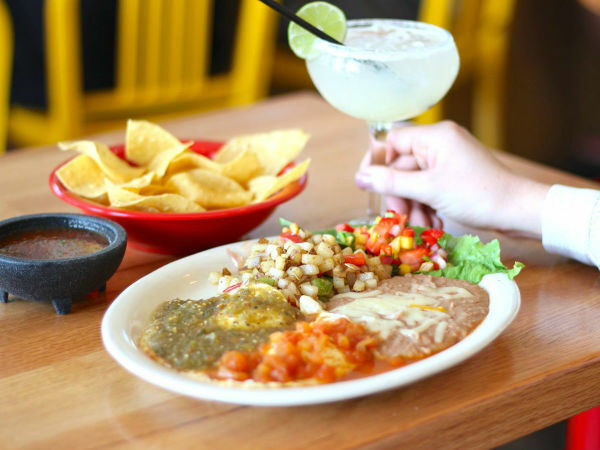 In addition to the McKinney restaurant, the trio plans to open several more Pancheros restaurants throughout Texas. Simplicity is at the core of everything they do, from the menu to the operations to the in-store and digital experiences. They don't use fryers or freezers. Unfortunately, they do use plastic flatware; in that regard, they're more fast-food than fast-casual. But they serve some of their food on metal trays, so yay for that. 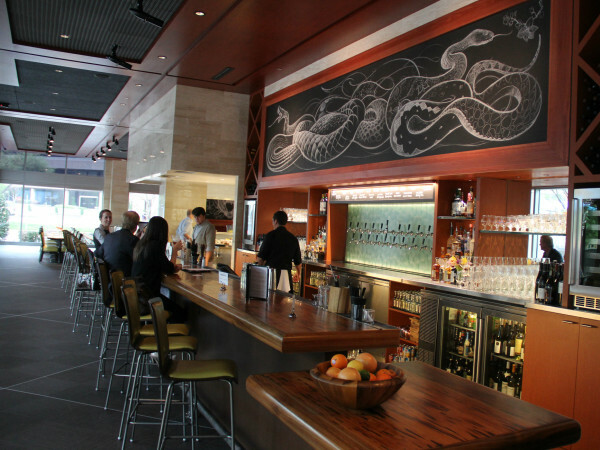 They're expanding not only into Dallas, but also the East Coast.